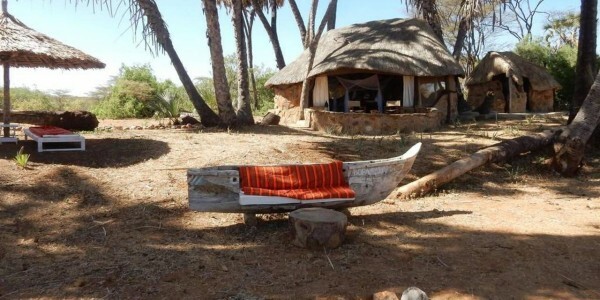 Location: North of Samburu in the 350,000 hectares Sera Conservancy, in the wild and untamed Northern Frontier District. 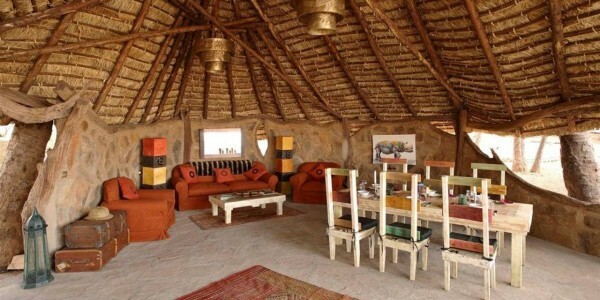 Rooms: 3 elegant thatched bandas, one of which is an open stone cottage of two bedrooms and two bathrooms, with excellent direct views over the waterhole. 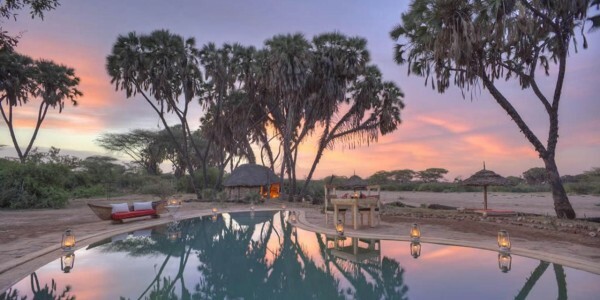 Facilities: A main cottage for dining and relaxing with superb views of a nearby waterhole and of the dramatic landscapes. 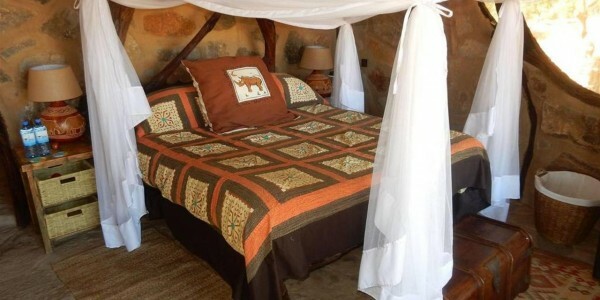 Activities: Black rhino tracking, bird watching, bush dining, guided walking safaris, game drives. Our Opinion: Saruni Rhino, located in Sera Community Conservancy, offers a unique and thrilling rhino tracking experience which actively contributes to rhino conservation. 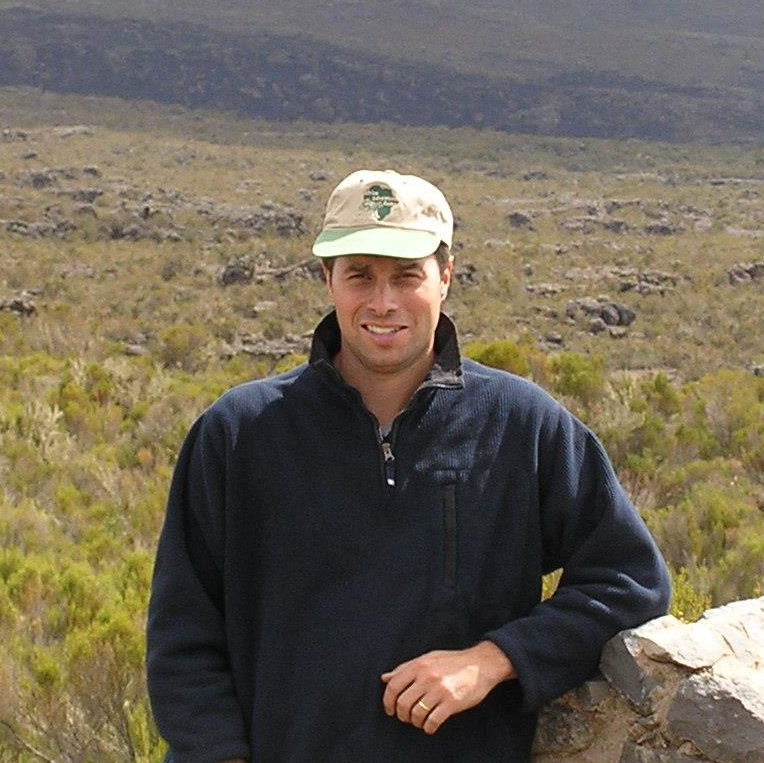 In the company of an expert guide and rangers equipped with a GPS transmitter, you head out by 4×4 vehicle and on foot in search of the endangered black rhino. Other resident wildlife in the area includes oryx, gerenuk, ostrich & giraffe.